Organic social media marketing allows you to use relevant social networks to build communities and create conversations. Helping you to be in the moment with your customers, organic social media works alongside paid strategies to develop your social media presence through planning and creativity. Why Do You Need Organic Social? Organic social media marketing can provide a great way to become involved in the conversation. It allows you to understand what your target audience are interested in and gives you a chance to engage with them through creative posts. Thanks to organic social media, you can add authenticity to your brand and raise awareness of who you are. How Can Organic Social Help You? Organic social media is a cost-effective digital strategy, as content is shared naturally without any budget behind it. 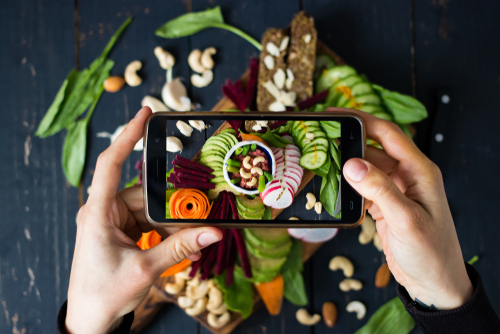 What’s more, organic social posts are a great way of letting your brand’s personality shine through and develop your brand’s presence further. Organic social media marketing can create loyalty amongst customers through posting valuable and genuinely interesting content. We can offer you a FREE organic social audit! Get in touch today. Get the most out of your social media channels with us. Our organic social media team take the time to understand your brand, working together with Paid Social strategies to ensure a consistent and effective message across all the relevant social media networks. Before doing anything else, we take the time to get to know you and your brand, including the market you’re in. This ensures we know how your brand works and what trends surround your industry, in order to create relevant and interesting organic social posts. 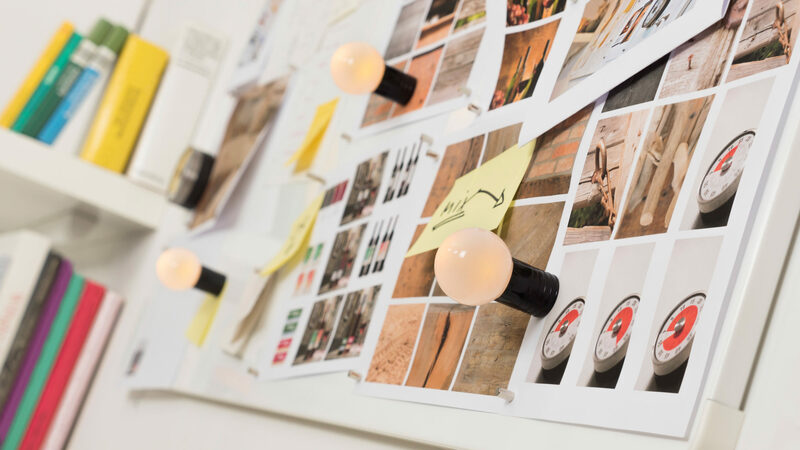 We can established the look, feel and direction of your social media presence, presenting creative ideas as mood boards. Our organic social media team can provide colour palettes, typography ideas, content and even tone of voice to help you build a consistent brand across your social channels. The team will give you time to consider your options and choose which direction you’d like to take in moving forward. Both the paid and organic social media teams work together to strategise, collate ideas and ensure everything is working together coherently. Once you’re happy, we get started on bringing your brand to life through social media! Our organic social media team use a variety of methods and strategies to ensure your social media channels are being used effectively. 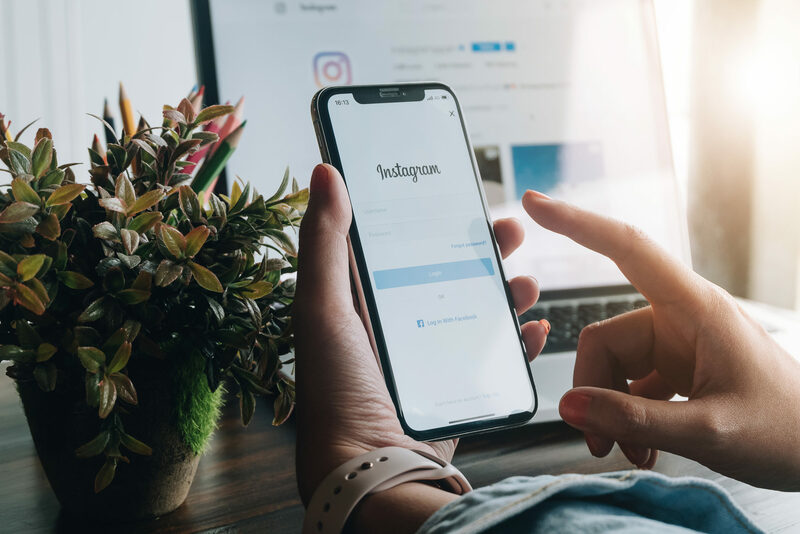 From scheduling posts at optimal times to providing you with custom reports, there’s more to organic social media than you might think. Strategy defines where your social channels are going, and how they’re going to get there. We can work with you to diagnose your business problems and scope the social media landscape to identify opportunities and create the right strategy to move your business to the next level. We carefully consider when organic social posts should be published; right down to the minute. Using advanced scheduling tools, we can ensure posts are consistent and effective, making sure every post has the best chance of being seen by your audience. Working together with the content marketing team and graphic designers, we create a collaborative effort to ensure your organic social media strategy is relevant, eye-catching and impressive! Social media is all about engaging with your audience. Engagement is what will help you to develop meaningful relationships and instil loyalty amongst your customers. We’re able to create custom social media reports to track and optimise the performance of the organic posts. We can benchmark results against competitors and adjust the strategy as and when we need to, helping you get the most out of your organic social media. We work closely with the paid social team; after all, it’s their work that ensures social content is seen by the right people at the right times. Helping to maximise your reach on social media, tap into new audiences and resonate with them through consistent, relevant messages. Interact with your online customers through tailored organic social strategies.